Our Hoppier Place collection is an exploration into the magical world of hops. IPA lovers rejoice! We’re here to help you find your Hoppy Place! 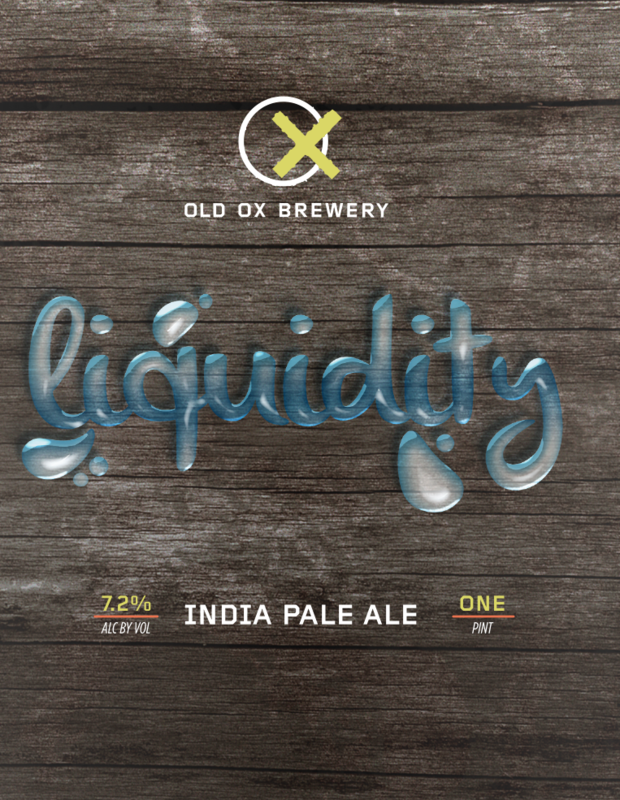 Every portfolio needs a few liquid assets and we have just the brew for your beer portfolio. We’ve created this delightfully citrusy IPA, which showcases Mandarina Bavaria, Citra and Azacca hops, to deliver a citrus bomb with tropical notes of tangerine and orange. So come on in….the liquid’s fine! Join us for our next Hoppier Place release on Friday, November 9 starting at 2:30 p.m. Try this beer on draft or pick up a 16 oz. 4-pack to bring home. Lil Mack’s BBQ will be serving up some grub while Sammy Lee goes on at 6:30 p.m.